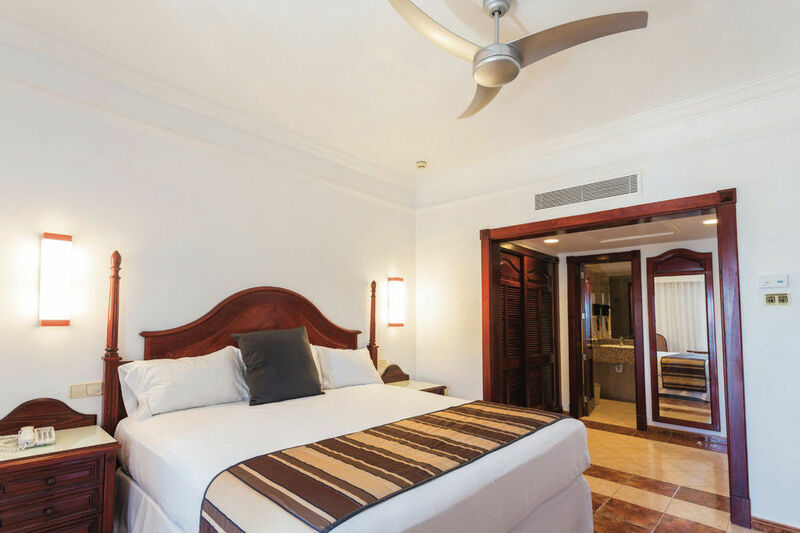 These 26-m2 rooms are fully equipped to make your stay at the ClubHotel Riu Negril unforgettable. If you stay in a Garden View Double room, you'll have two small double beds (125x200 cm), air conditioning, a safe, a minibar and beverage dispenser, and satellite TV, as well as a balcony or terrace with views of the lovely hotel gardens. 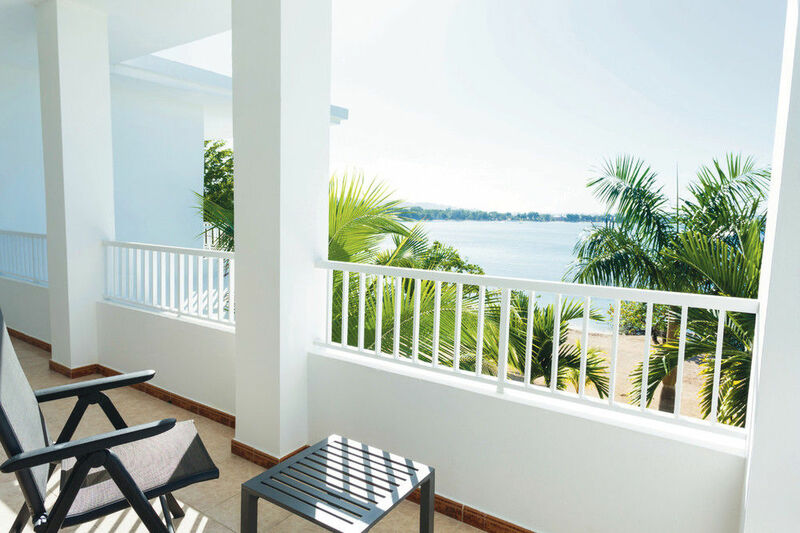 In the ClubHotel Riu Negril, you'll find the Lateral Sea View Double rooms where you can relax to the utmost during your holiday. These 26-m2 rooms with lateral views of the sea have two small double beds (125x200 cm), air conditioning, a safe, a minibar and beverage dispenser, satellite TV, and a balcony or terrace. 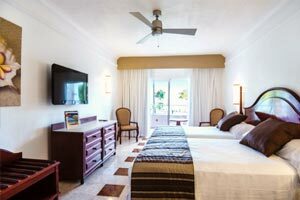 The ten Junior Suites at the ClubHotel Riu Negril are the perfect place to enjoy a holiday with the best amenities. These 49-m2 rooms are equipped with a king-size bed (200x200 cm), a sofa in the lounge area, air conditioning, a safe, a minibar and beverage dispenser, satellite TV, and a balcony or terrace for enjoying incredible views of the sea. 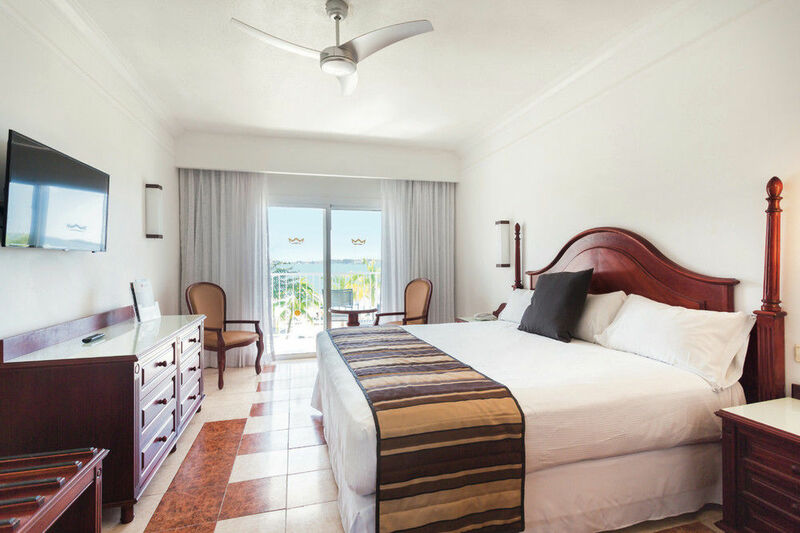 If you want to enjoy a stay in the ClubHotel Riu Negril with incredible views of the sea, the Sea View Double rooms are your best option. 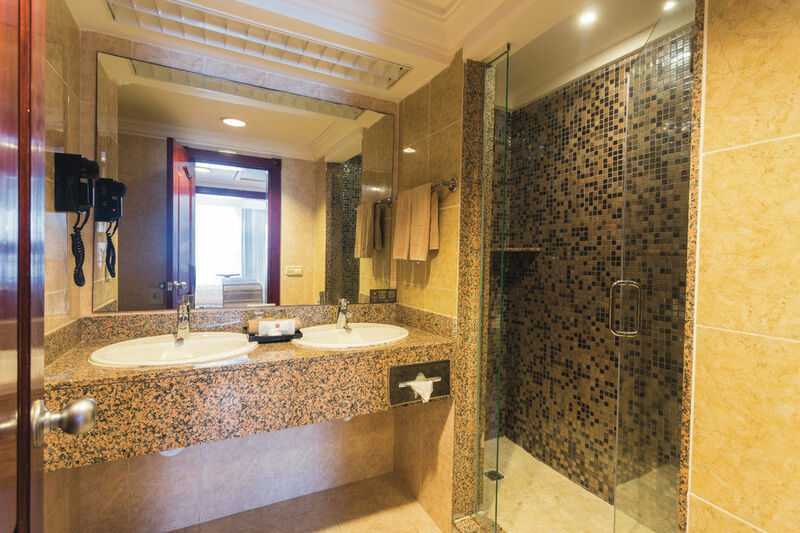 These 26-m2 rooms will delight you with the best amenities with a view of a unique landscape. In them, you'll find two small double beds (125x200 cm), air conditioning, a safe, a minibar and beverage dispenser, satellite TV, and a balcony or terrace for relaxing in the sea breeze. 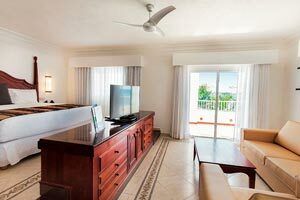 The Double Standard rooms at the ClubHotel Riu Negril are the ideal accommodations for enjoying your holiday in Jamaica. In these 26-m2 rooms, you'll find two small double beds (125x200 cm), air conditioning, a safe, a minibar and beverage dispenser, and satellite TV so that you lack for nothing during your stay with us.